Tiger Woods has completely flooded the media as of late. It is hard not to hear the famous golfer’s name on a daily basis. But you won’t believe who is talking about Tiger now. 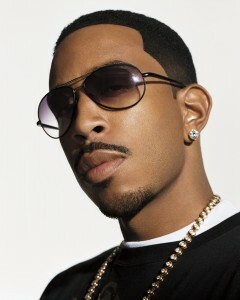 Ludacris, one of the most popular rap artists around, has just released a new single titled “Sexting” from his latest album – “Battle Of The Sexes.” His latest album is set for a release date of March 9, 2010.